B. perennis 'Galaxy Rose' Semi-double flowers with a yellow eye. Looks wonderful in your window box. Dwarf and bushy, semi-double flowers, purplish foliage. T. majus 'Alaska' These bushy compact nasturtiums have variegated leaves and velvety flowers that really stand out in window boxes. 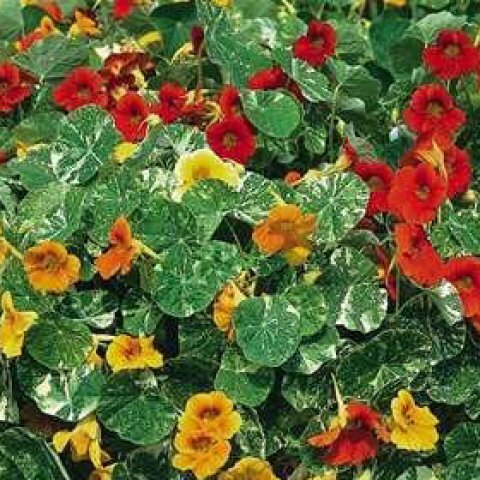 after this nasturtiums are fairly drought-tolerant. Support scramblers or allow them to trail. Sow seed in planters in spring. Prone to blackfly. Pelargonium geranium 'La France' An ivy leaf pelargonium with mauve flowers, which is very free flowering. Great for window boxes, planters on the patio or even hanging baskets. Like all pelargoniums it will happily flower until the first frosts. This erect and bushy zonal pelargonium has silvery white margins to the leaves and large, rounded clusters of double scarlet flowers. P. 'Ann Hoysted' Upright, bushy, regal pelargonium bearing large clusters of crimson flowers whose upper petals are flushed black-red. P. 'Rote Mini-cascade' This trailing, ivy-leaved pelargonium bears open clusters of small, deep red starry flowers above glossy deep green leaves. but sparingly in winter. In summer, fertilise with a balanced liquid feed every three weeks. 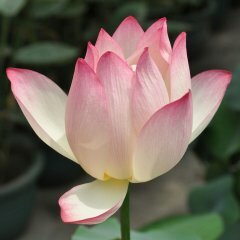 Deadhead regularly and break off any yellowing leaves. Lift plants before the first hard frosts and store almost dry over winter in a lrost-free shed or greenhouse. Compact, bushy annual forming low mounds. The fan-shaped flowers are a pale lilac-blue. L. erinus 'Blue Fountains' Vigorous trailing type with a profusion of pale blue flowers. L. erinus'Kathleen Matlard' Double flowered form that must be raised from cuttings. 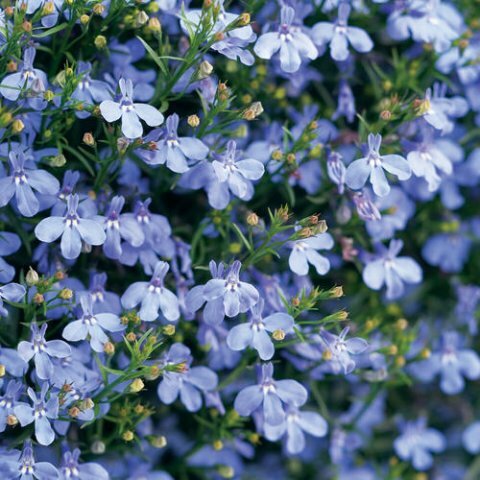 L. erinus'Regatta Sky Blue' trailing habit and abundant pale blue flowers. Cultivation: Plant out after the last frosts in a good quality potting mix. Site the plants in sun or light shade. Keep moist at all times - the window box should never dry out. Apply a liquid tomato feed every two to three weeks. 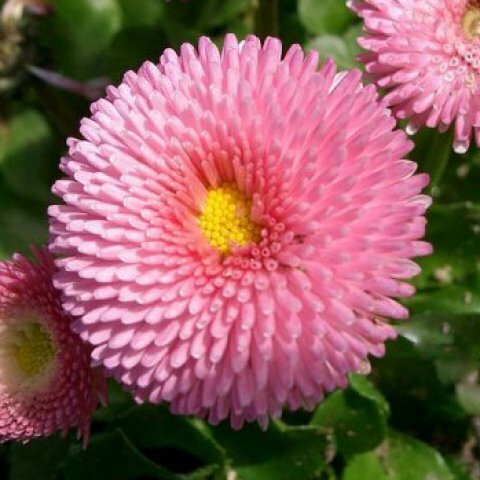 Occasionally clip the plants over, and remove any faded flowerheads in order to encourage further flowering.